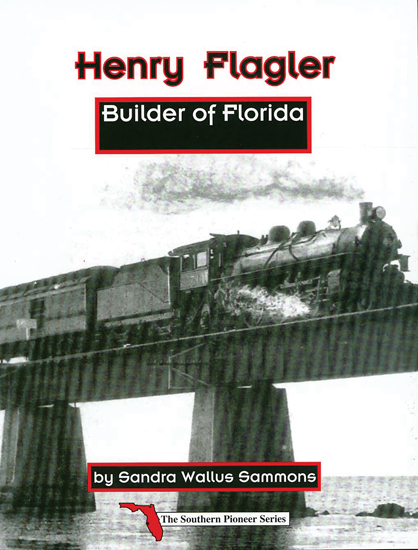 Realizing the need for a children’s book about the people who shaped modern Florida, Sammons wrote Henry Flagler: Builder of Florida specifically for elementary school students. This informative book includes numerous photographs as well as a comprehensive index and glossary. Softcover, 64 pg.